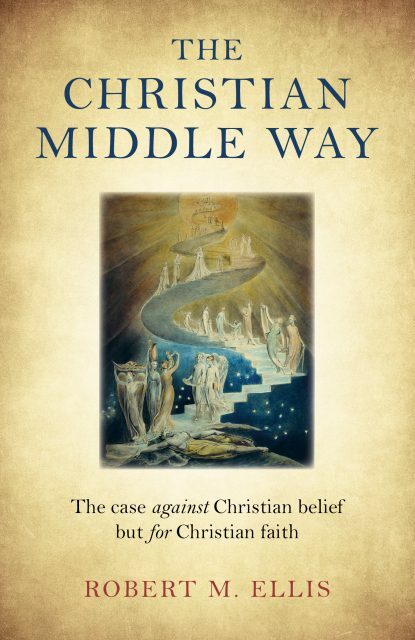 “Robert M. Ellis’ new book, The Christian Middle Way: The Case Against Christian Belief but for Christian Faith has given me a path to walk on as I move through these new shadowlands in this segment of my journey. In this book, Ellis draws heavily both on the Middle Way philosophy developed by the Buddha and also the function of archetypes as articulated by Carl G. Jung. 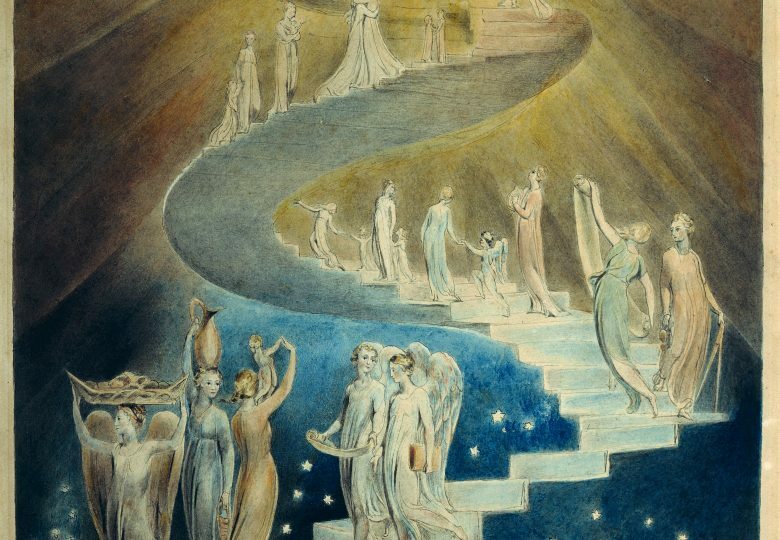 Applying Middle Way principles including provisionality and avoiding the absolutizing tendency of metaphysical claims (whether religious or anti-religious) Ellis proposes a path toward integration that may helpfully include the archetypes of God and Jesus incarnate, crucified, and risen, as well as much of the symbolism and meaning of the Christian tradition on one’s journey.